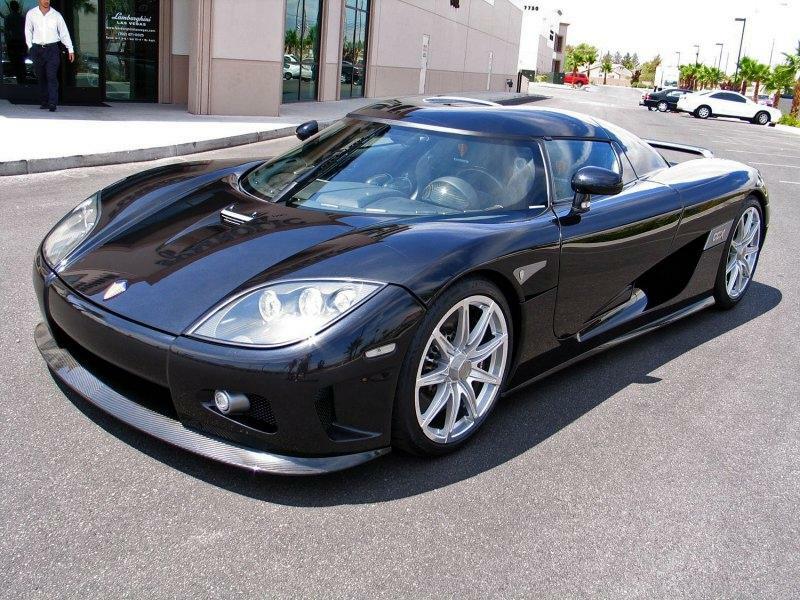 This U.S. spec CCX was first offered in 2009 by Lamborghini of Las Vegas (the old location), when they were an official Koenigsegg dealer. After that dealership closed late summer 2009, this car went to Wynn-Penske Ferrari, also of course in Las Vegas. By mid-2011 it would turn up at Ferrari of Fort Lauderdale, Florida. 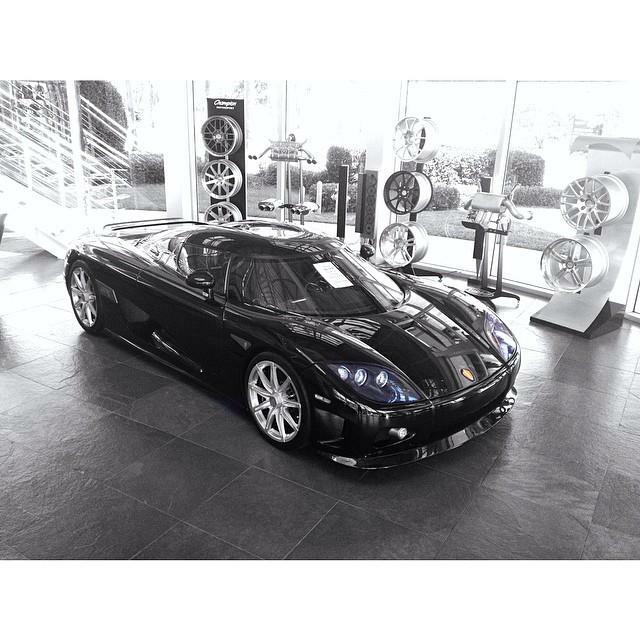 As of early 2014 it was still for sale at Champion Porsche in Pompano Beach, Florida. It was still on open MSO with only a few hundred miles on the odometer. The car is no longer publicly for sale and its current whereabouts are unknown. Full gloss black exterior with silver clear coated nine-spoke wheels. Clear coated carbon front splitter and Top Gear wing. Dark silver rear center section and model call out panels on the sides. 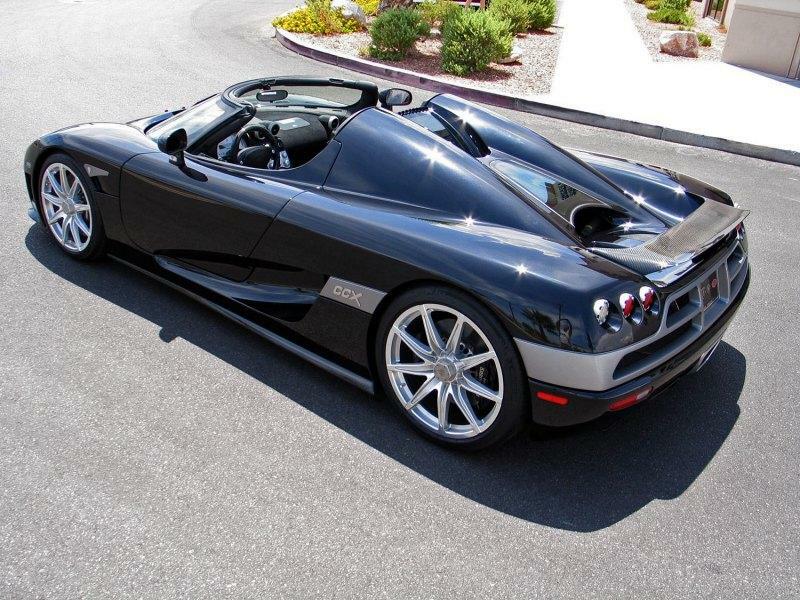 One of three U.S. spec black CCX's, #046 can easily be distinguished from the other two. This car has bright silver nine spoke wheels, whereas #044 and #048 have the darker silver Dymag style wheels. 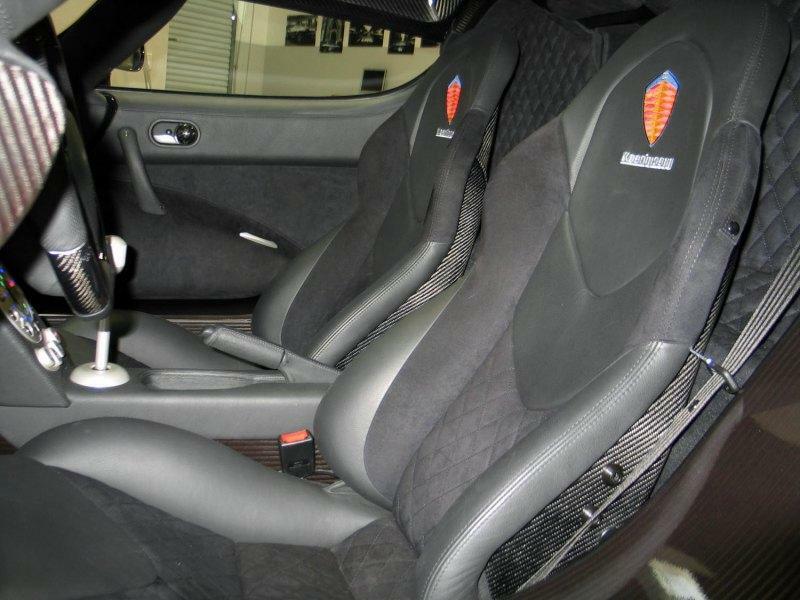 In addition, this car has a dark silver rear section and model call-out side panels, whereas on #048 these are black.